The BMW End of Financial Year Sale Event is Now on!! 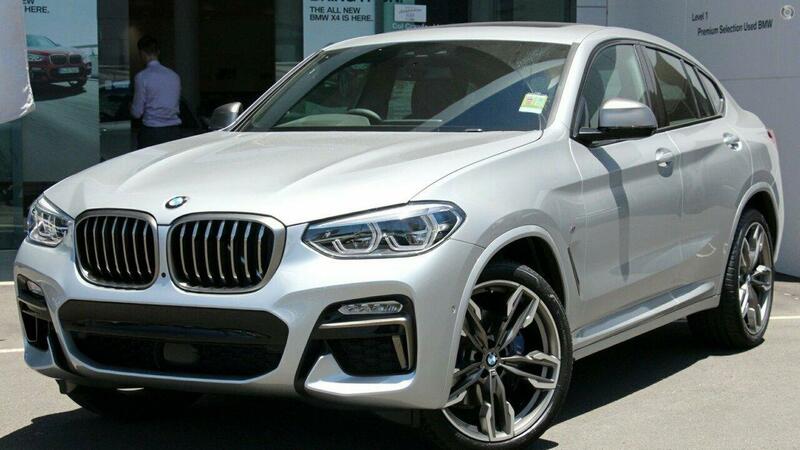 All new X4 M40i available for immediate delivery. Easily the most attractive vehicle on the market in Glacier Silver on Red leather interior and complete with Panorama sunroof and a raft of safety, luxury and performance equipment. The M40i 6 cylinder twin power turbocharged engine delivers awesome performance and exhaust note. The M tuned suspension and steering ensure unbelievable handling, and the styling is quite simply... HOT!